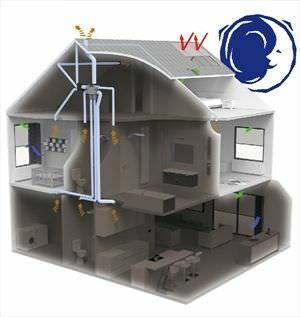 Thanks to SmartZone technology you can have ventilation controlled within the rooms that you are most present. 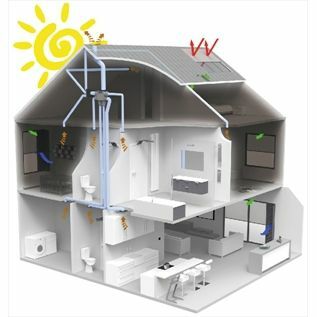 During the day, ventilation will be mainly in the living rooms. During the night, ventilation is mainly required in the bedrooms.